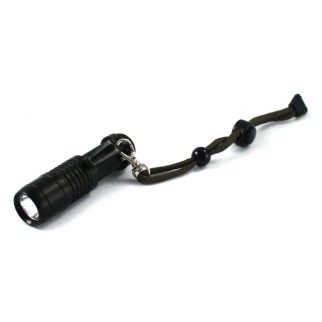 ASR Outdoor Aluminum Body Flashlight Pocket Clip With Lanyard $ 10.55	• 47% off! ASR Outdoor Rechargeable Adjustable 2250 Lumen LED Headlamp Four-Stage Switch $ 19.99	• 57% off! 4 in 1 Dynamo Emergency AM FM Radio LED Flashlight Cell Phone Charger Port $ 19.99	• 20% off! 9 LED Super Bright Portable Titanium Mini Flashlight with Lanyard 4 Pack $ 8.99	• 55% off! 750 Lumen Durable Portable Work Light Indoor Outdoor Multi Use Black $ 17.99	• 70% off! 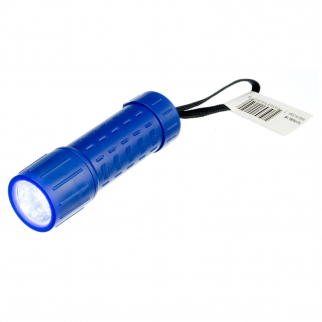 ASR Outdoor Mini Plastic Key Chain Sized Emergency Flashlight with Lanyard- Blue $ 5.99	• 63% off! 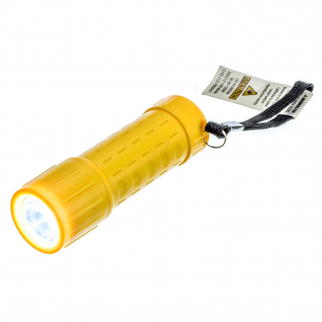 ASR Outdoor Mini Plastic Key Chain Sized Emergency Flashlight w/ Lanyard Yellow $ 5.99	• 63% off! 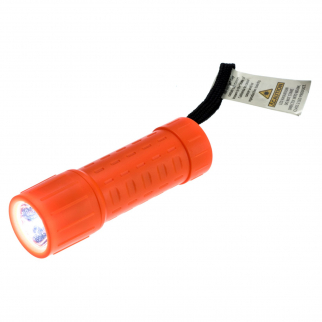 ASR Outdoor Mini Plastic Key Chain Sized Emergency Flashlight w/ Lanyard Orange $ 5.99	• 63% off! 9 LED Super Bright Portable Black Mini Flashlight with Lanyard - 4 Pack $ 8.99	• 55% off! 9 LED Super Bright Portable Blue Mini Flashlight with Lanyard - 4 Pack $ 8.99	• 55% off! 7 in 1 Bike Runner Safety Flasher Light Red LED with Strap and Bike Attachment $ 6.99	• 56% off! 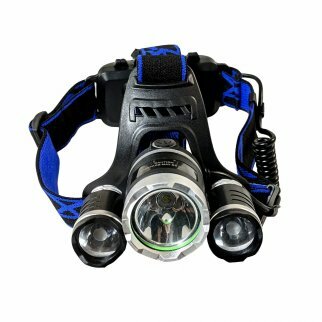 ASR Outdoor 1000 Lumen Zoom Rechargeable Pivoting Headlamp 3 Stage Switch $ 17.99	• 49% off! ASR Outdoor Water Proof Rechargeable 360 Bug Zapper Lantern 1W $ 21.99	• 21% off! ASR Outdoor Front and Rear Illuminated Beanie Headlight Camping Hunting Survival $ 14.99	• 42% off! 15 LED 9.5 in Hurricane Lantern Dimmer Switch Hanging Hook Camping Light Black $ 11.99	• 52% off! 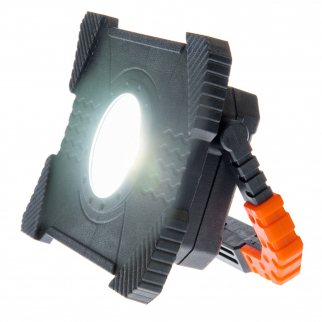 ASR Outdoor 2 in 1 150 Lumen Portable Lantern Magnetic Base Camping Work Light $ 7.99	• 50% off! 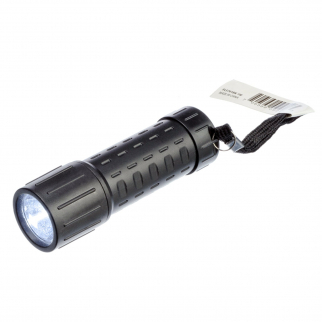 ASR Outdoor Cree Bulb Flashlight 5 Watt 250 Lumens Nylon Wrist Wrap - Titanium $ 11.99	• 40% off! ASR Outdoor Three Piece Camping Light Set Lantern Flashlight and Headlamp $ 12.99	• 54% off! 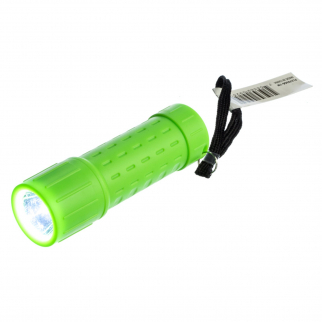 7 in 1 Bike Runner Safety Flasher Light Green LED with Strap and Bike Attachment $ 6.99	• 56% off! 7 Function 5 LED Blue Safety Flasher with Strap and Bike Attachment Outdoor Rec $ 6.99	• 56% off! 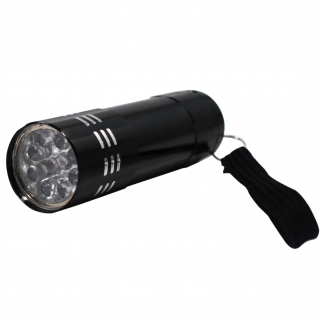 9 LED Super Bright Portable Black Mini Flashlight with Lanyard $ 5.99	• 54% off! ASR Outdoor 3 Watt Super Bright 200 Lumen COB LED Head Lamp Adjustable - Orange $ 6.99	• 65% off! 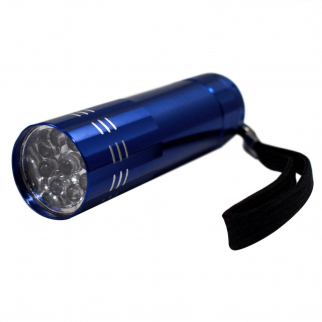 9 LED Super Bright Portable Blue Mini Flashlight with Lanyard $ 5.99	• 54% off! 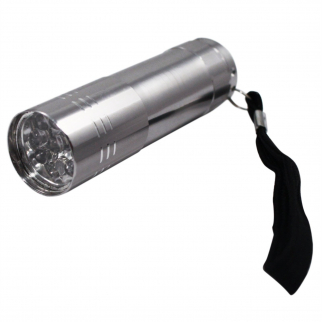 9 LED Super Bright Portable Titanium Mini Flashlight with Lanyard $ 5.99	• 54% off! ASR Outdoor Bicycle Zoom 1 Watt Flashlight and Handle Bar Rotating Mount $ 7.99	• 50% off! 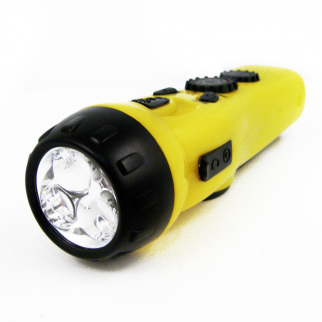 3 LED Dynamo Squeeze Action Rechargeable Flashlight Camping Hiking -No Batteries $ 6.99	• 36% off!